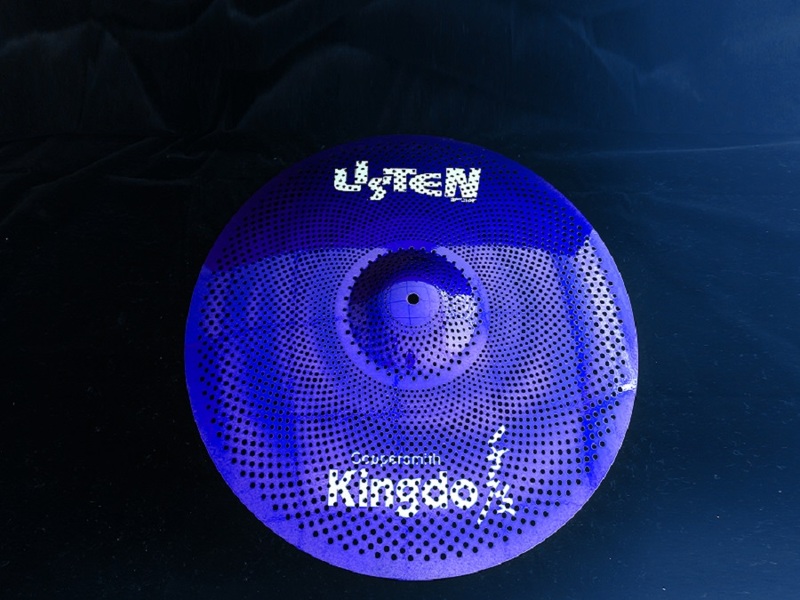 Our company is manufacturer of Drum Set Cymbals. The Instrument Drum Quiet Cymbals have very lower tone. So they are used for the practice especially for the junior learners. The Drum Set Silent Cymbals belong to Professional Practice Drum Cymbals . They are often used in the school for teaching or practice at home. The quiet cymbals material is ti alloy. The price of Low Volume Silent Cymbals is not high, so it is good for the students. There are four colours of silver, gold, red and blue. Instrument Drum Quiet Cymbals set include Splash Cymbals, Hi-Hat Cymbals, Crash Cymbals and Ride Cymbals. They are handmade. 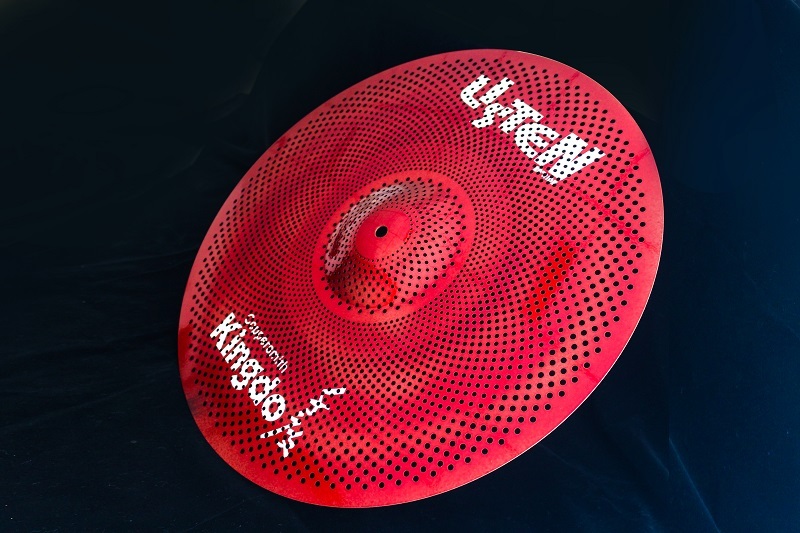 Looking for ideal Drum Set Silent Cymbals Manufacturer & supplier ? We have a wide selection at great prices to help you get creative. 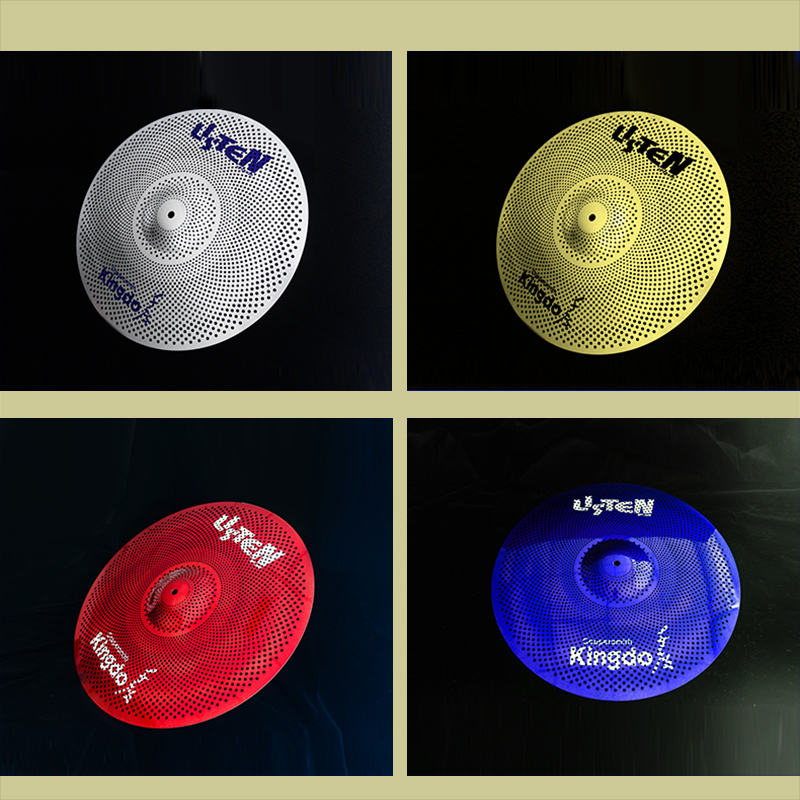 All the Professional Practice Drum Cymbals are quality guaranteed. 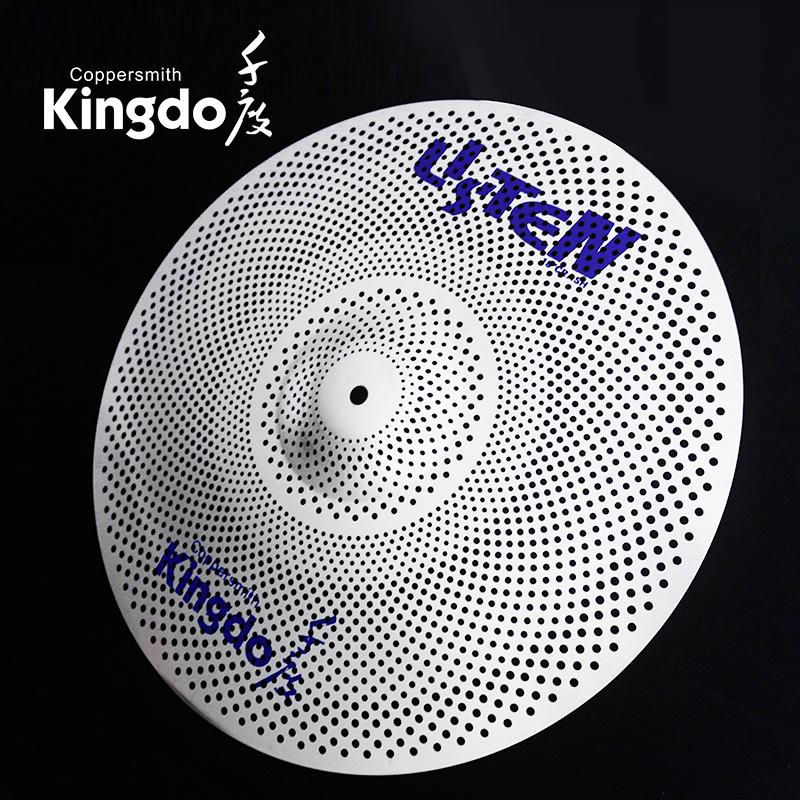 We are China Origin Factory of Low Volume Silent Cymbals. If you have any question, please feel free to contact us.